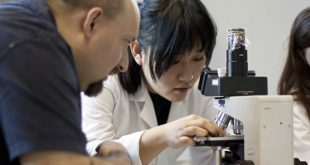 Are you interested in accessing our ASCUS Lab Open Sessions to work with microscopes? Then why now check out these slide making workshops to get you set up with the basic skills you need to make your very own slides! 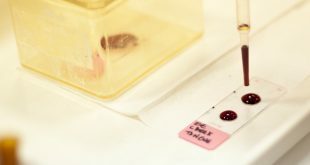 You can take just one or both of these workshops whether you are interested in exploring the natural colours and structures that exist in the world around us or whether you interested in venturing into the fascinating world of staining to add contrast and highlight different aspects of your sample. Absolutely no previous experience is required to attend, so scroll down to book! 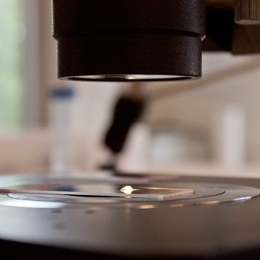 Interested in making slides for your own independent microscopy and not sure where to start? 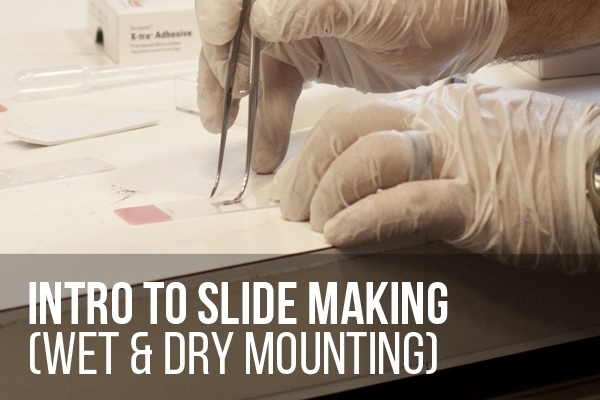 Then come along to this intro to slide making to set you up with the basics for preparing your very own samples for wet and dry slide mounts. 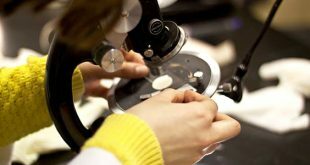 This workshop will cover the introductary skills needed for the slide making process which is all you need to access our Open Sessions to explore and observe basic samples under the microscope. No previous experience required! *Concessions are for: full time students; unemployed persons, senior citizens, and disabled persons. If you have booked as a concession you must provide proof of status on arrival. 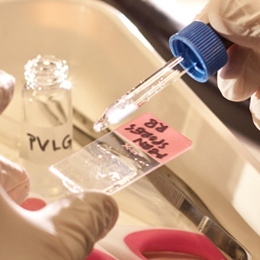 Interested in exploring staining for your own independent microscopy and not sure where to start? 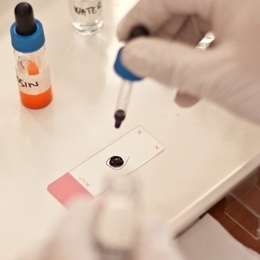 Then come along to this intro to sample staining to set you up with the basics for doing your own staining and permanent mounting. 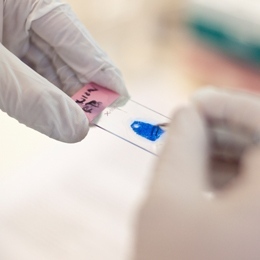 This workshop will cover the introductary skills of the staining process which is all you need to access our Open Sessions to explore how staining makes different aspects of samples more visible under the microscope. No previous experience required! What is wet & dry mounting? 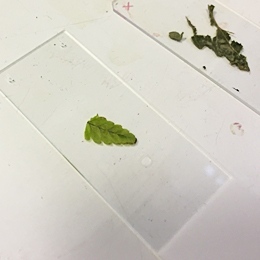 In a wet mount, a drop of water is used to suspend the specimen between the slide and cover slip. 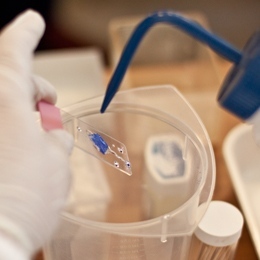 This involves placing a drop of water on the specimen and then placing the cover slip over the sample. The objective is to have sufficient water to fill the space between cover slip and slide. 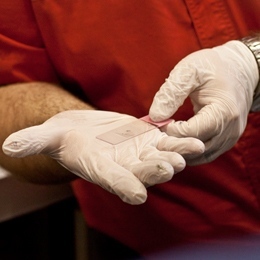 In a dry mount, the specimen is placed directly on the slide, if the sample it particularily thick then a spacer may be used to hold the sample in place. 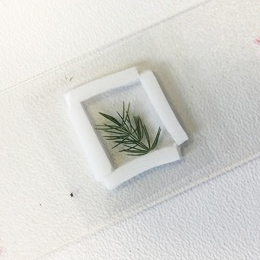 A cover slip may also be used to keep the specimen in place and to help protect the objective lens. 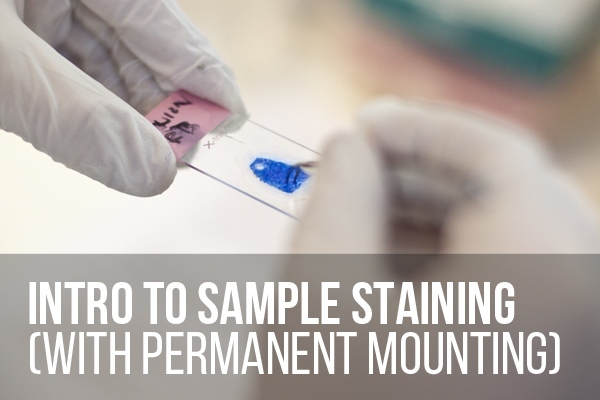 What is staining and permanent mounting? 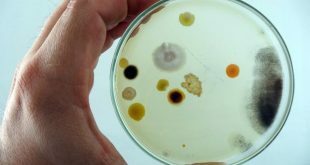 Staining is a technique used in microscopy to enhance contrast or highlight particular elements of a sample for a microscopic image. If the event/workshop/course is cancelled, rescheduled or has changed location. If an event is rescheduled to another date, your tickets are still valid. If you can’t make the rescheduled date, then you’re entitled to a full refund. Refund requests will be accepted up until 1 week before the date of the event. We are unable to guarantee that refund requests received after this time will be possible. When events are cancelled or rescheduled we will do our best to inform all participants using the contact details provided when the order was made.